ClearGraph was founded in 2014 by Andrew Vigneault and Ryan Atallah. The team recruited Stanford PhD graduate Alex Djalali, who specializes in computational linguistics, to develop the product along with several other engineers. ClearGraph is used by dozens of customers, including large enterprises. 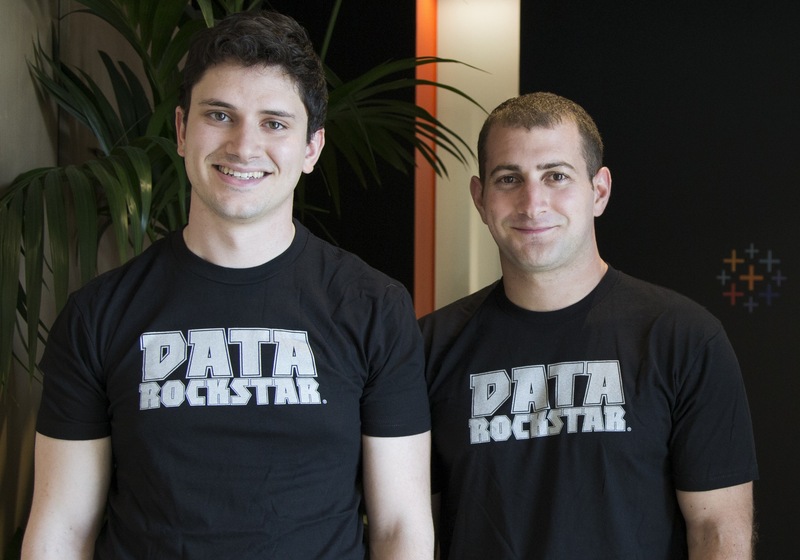 As part of the acquisition, employees will join Tableau in its Palo Alto office. The team will be focused on integrating ClearGraph’s underlying technology into Tableau products. Tableau (NYSE: DATA) helps people see and understand data. Tableau helps anyone quickly analyze, visualize and share information. More than 61,000 customer accounts get rapid results with Tableau in the office and on-the-go. Over 300,000 people use Tableau Public to share public data in their blogs and websites. See how Tableau can help you by downloading the free trial at www.tableau.com/trial. This press release contains forward-looking statements that involve risks and uncertainties, including statements regarding Tableau’s proposed product offerings, future product capabilities and investments in product development. There are a significant number of factors that could cause actual results to differ materially from statements made in this press release, including challenges integrating ClearGraph technology and personnel; difficulties encountered in developing new products or modifying existing products, and the timing and degree to which such products gain market acceptance; and the competitive environment in the software industry and competitive responses to this technology acquisition. These and other important risk factors are included in documents filed with the U. S. Securities and Exchange Commission, including Tableau’s most recently filed Quarterly Report on Form 10-Q, Annual Report on Form 10-K, and other reports and filings with the SEC and could cause actual results to vary from expectations. Tableau does not assume any obligation to update the forward-looking statements provided to reflect events that occur or circumstances that exist after the date on which they were made.